Our amusement video games range from the classic ‘Daytona’ 6 seater car racing video game to kiddie games like ‘Big Bertha’,‘Wacky Gator’ and ‘Slam A Winner’. Bust a few moves on our‘Dance Revolution’ game. Challenge your friends to ‘Time Crisis 2’, play the pinballs, try and beat the banker at ‘Deal Or No Deal’, test your hand and eye coordination on ‘Stacker’ and try and win a top prize like a mobile phone, 100 game tokens, or a $100 Sidetracked credit. Rack up the miles on ‘Road Trip’ to win massive prizes like 350 game tokens, or a $300 Sidetracked credit. 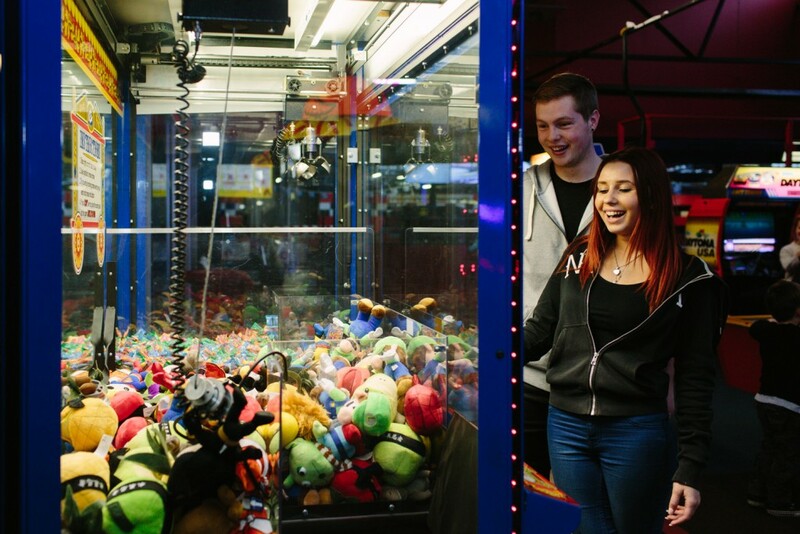 See how many tickets you can win from one of our many ‘redemption’ machines and trade them in at the redemption counter for fun prizes includinglollies, bouncy balls, board games, plush toys, jewellery, with literally hundreds of prizes to choose from. Skill based games like ‘Slam Dunk’ basketball, Air Hockey and Pool Tables provide hours of entertainment alongside our Go Karts, Laserforce (the best laser tag game on the planet) and Ten Pin Bowling. 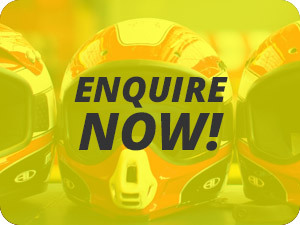 Before you go Go Karting, see how good you are racing the best cars available on our dual ‘Midnight Extreme’ racing game – we have the lot at Sidetracked! And then, when you are all gamed-out – head over to Trax Café for a hot or cold snack or drink – try a Cappuccino or Latte! Birthday Parties can include ‘Game Token’ packages so guests can play our video and amusement games as part of the party. 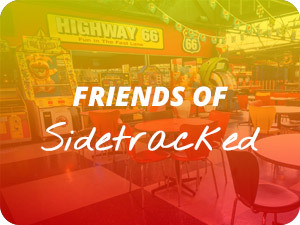 Corporate events and work functions can also bulk purchase game tokens to let staff and customers have hours of fun – Sidetracked is the ideal Corporate Team Building Activities destination. 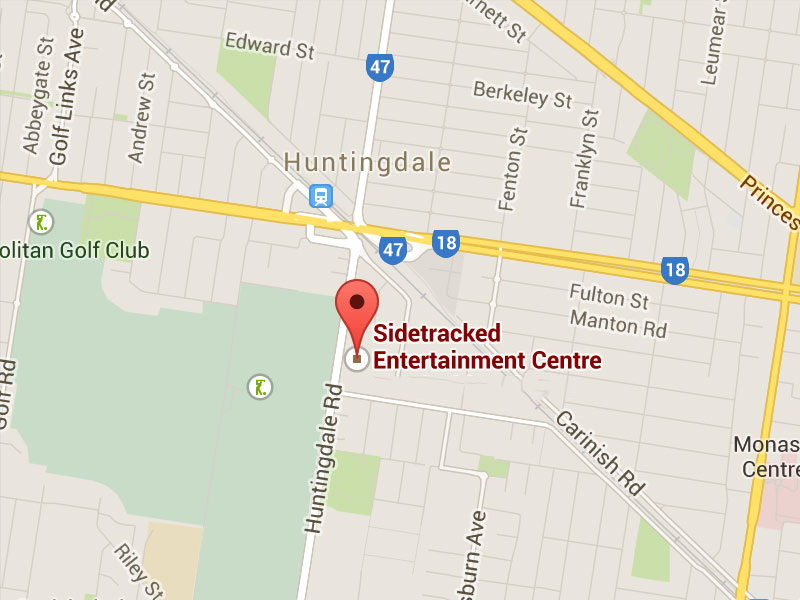 And just to make sure your fun never gets interrupted, Sidetracked is totally indoors, under the one roof. 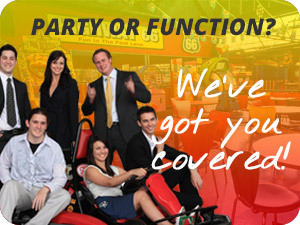 We have been treating Melburnians and other visitors to Australia’s biggest and best indoorGo Kart and Laserforce centre since 1991 – we know how to make sure you have fun in the fast lane!